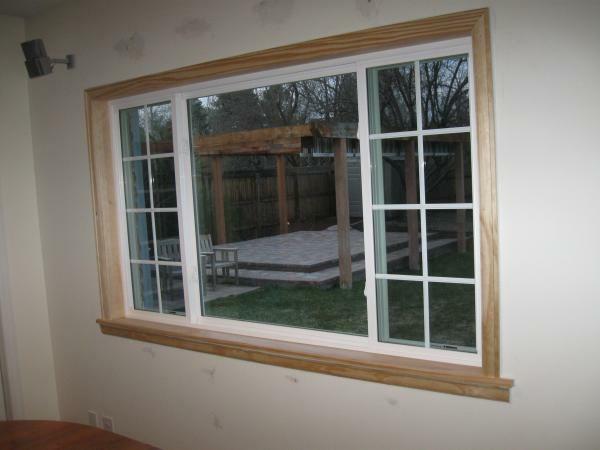 We had outstanding service with 303 Windows. Jay was straightforward and helpful with the product and pricing. Rick installed our windows.